This information was true and correct at the time of upload. Errors and omissions excepted.  If you have any queries, please contact your Blacksteer representative directly.